From Hansard, a few excerpts of the discussion on proposed changes to the Green Energy Act on October 22, 2018. Hon. Lisa M. Thompson: I’m pleased to add my voice to the debate today. There’s something that I need to focus on and that I can’t let slip by. The member from Don Valley West said that we need to leave the emotion out of this and focus on economics. Well, really and truly, that really stuck with me because the reason she’s encouraging people to leave the emotion out of it is that we know that the flawed green energy Liberal ideology has absolutely failed Ontarians. I welcome the opportunity to focus on the economics of their failed policy because it has left Ontario in disarray. It has driven manufacturers out of this province. It has caused a lot of fiscal stress on companies who are still trying to operate. The global adjustment fees alone have just wreaked havoc on the manufacturers that have chosen to stay home in Ontario and try and weather the storm. Well, as our Premier has said many, many times before, as of June 7, help has arrived. We actually get the economics of the failed Liberal ideology. We understand that in order to move forward we needed to return autonomy to our municipalities that should have had a voice as opposed to having it ripped away by the former Liberal administration. That was an absolute travesty. Over the course of the next few minutes, I will outline how Bill 34 will lower hydro rates, respect municipalities and attract more businesses to Ontario. One of the greatest costs Ontarians faced under the previous Liberal government was skyrocketing hydro rates. Under the McGuinty-Wynne Liberals, hydro rates tripled. At its peak, families in Toronto were paying, on average, $160 per month for hydro. My constituents in rural Ontario were paying even more. The average family in a low-density community was paying $330 per month. In 2017 alone, wind and solar added $3.75 billion in costs to electric bills. We’ve all heard about these horror stories. Families had to decide whether to pay their hydro bill or put food on the table. This is shameful. In a country such as Canada, in a province as wealthy as Ontario, families should not have to decide whether to feed their children or pay their hydro bills. In 2015, the Ontario Energy Board revealed that 60,000 households in the province had been cut off. This represented a 20% increase over the previous year. In 2016, the Auditor General found that Ontario ratepayers overpaid $9.2 billion for green energy. The Liberals’ Green Energy Act was the largest transfer of money from the poor and middle class to the rich in Ontario’s history. Thousands of green energy contracts were awarded to companies that together donated $1.3 million to the Liberals. A common complaint I heard at the doors during this year’s spring election was the cost of electricity. Some of my constituents took steps to reduce their energy consumption, but their hydro bills still went up. The Green Energy Act was not designed to promote energy consumption. It was simply a way to enrich Liberal insiders and their friends. I witnessed first-hand the rights of municipalities being trampled on. 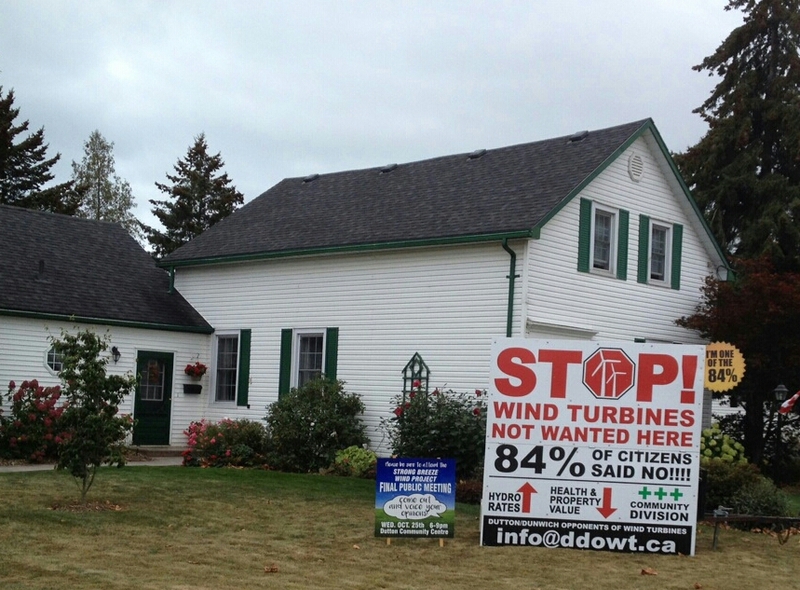 The wind turbine lobby groups continuously attempted to build industry wind farms in my riding of Perth–Wellington. This was despite clear opposition to these wind farms being built. Over the course of the Green Energy Act, 80 municipal councils passed resolutions, motions or bylaws regarding industrial wind turbine development and the Green Energy Act. In my own riding, these municipal councils included the townships of Mapleton and Wellington North, the municipalities of West Perth and North Perth, as well as Wellington county. [Perth-Wellington had a wind power project proposed but eventually withdrawn] Other communities were not so lucky, Speaker. Hundreds of municipalities across Ontario had these wind and solar farms imposed on them. Health concerns surrounding these individual wind farms were ignored by the previous government. Documents released under the freedom-of-information act revealed that the previous Liberal government ignored warnings from their own environment ministry. 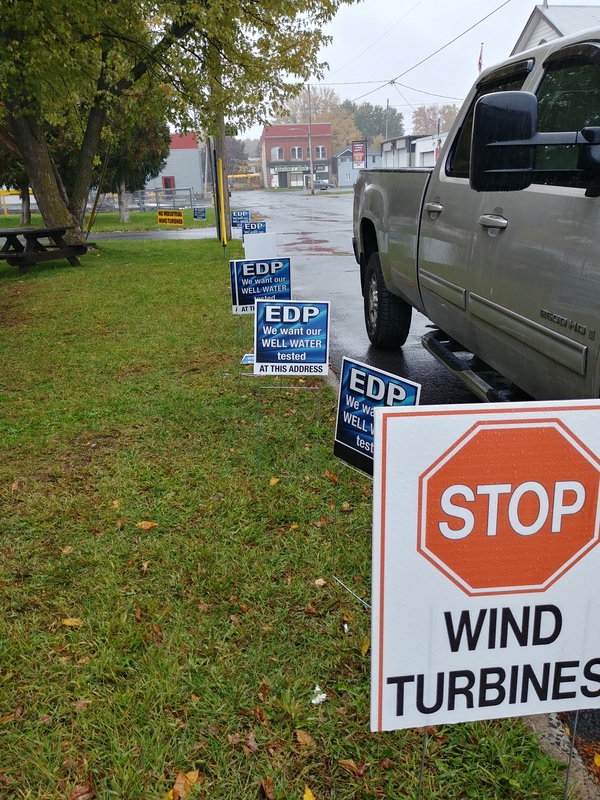 They were told that the province needed stricter noise limits on turbines. They had no reliable way to monitor or enforce them, and computer models for determining residential setbacks were flawed. Speaker, this is shameful. Mr. Michael Mantha: There’s a lot of what I’m hearing from my colleagues across the way that we’re going to agree on—one of them, as far as what is the root cause of the problems with the Green Energy Act and why it worked and why it didn’t work. The problem that we’re looking at was not the wind or the farms; it’s looking at those contracts. Look at the contracts and the implementation of this. Well, what about the public? 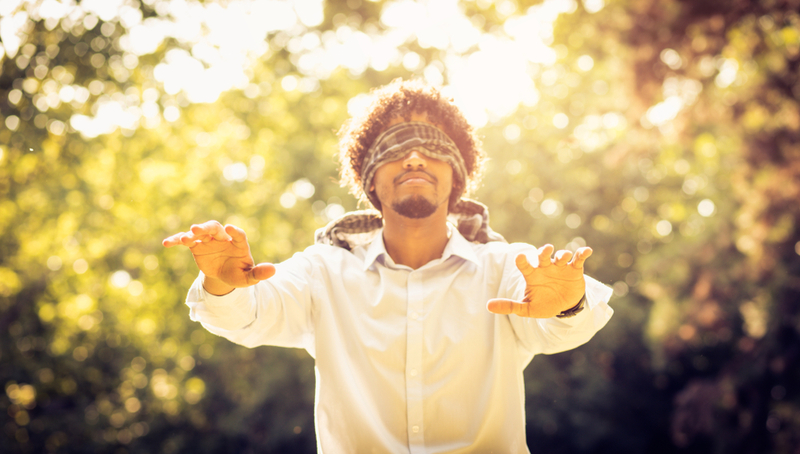 We’ve just watched this government—and again, we agree on the fact that they sold off Hydro One, and how that boondoggle decision increased our rates—the same way they rolled out the implementation of the Green Energy Act. We see those things; we don’t dispute that. But to throw everything on, saying that everything that came out of green was wrong—I believe this government is misleading the public in saying so.